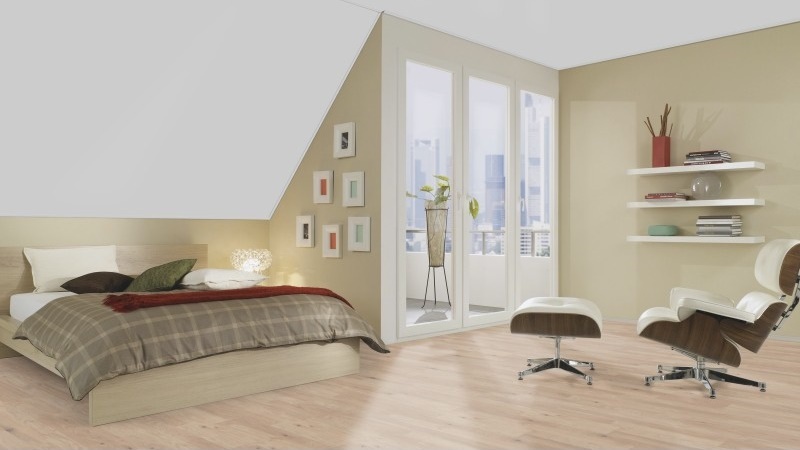 The perfect basis for your individual lifestyle. 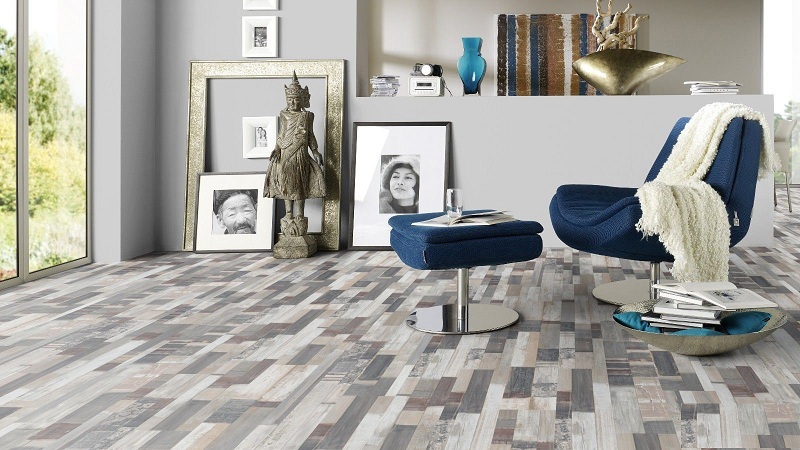 You are the designer of your home. 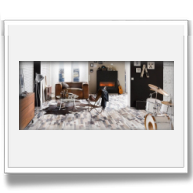 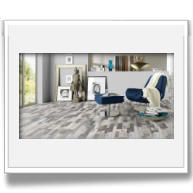 Take a look at our collection and be inspired! 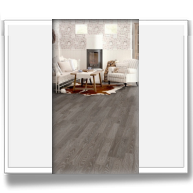 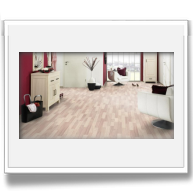 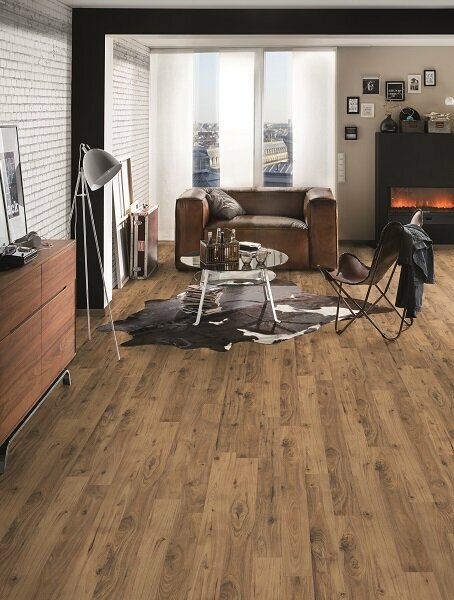 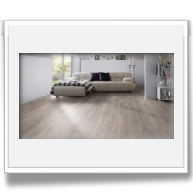 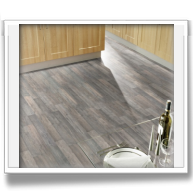 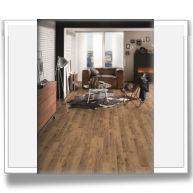 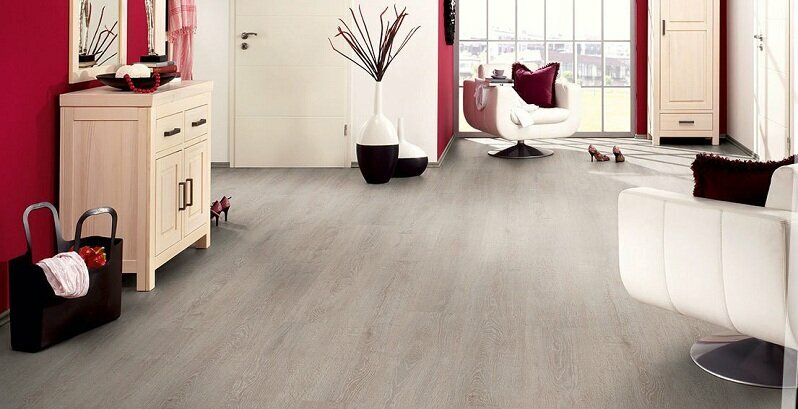 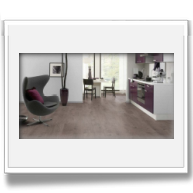 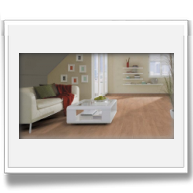 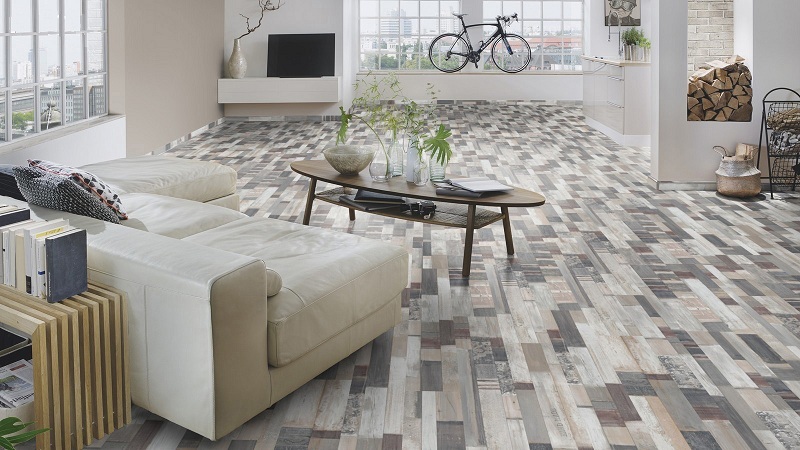 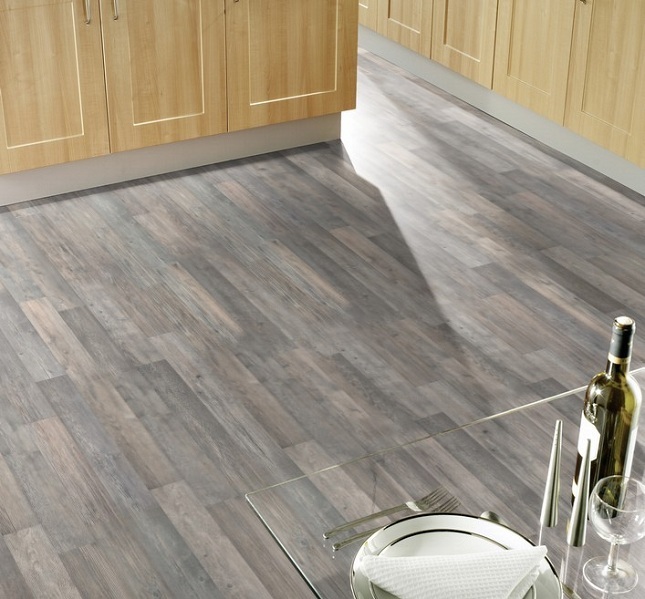 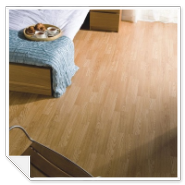 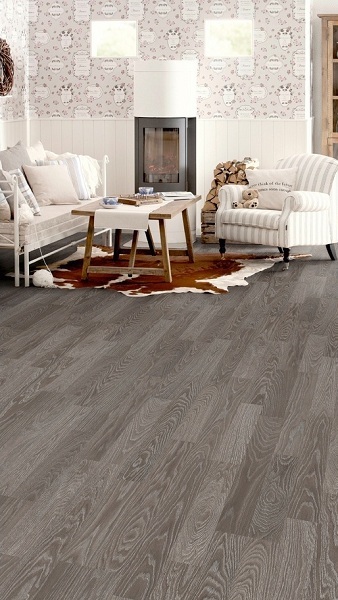 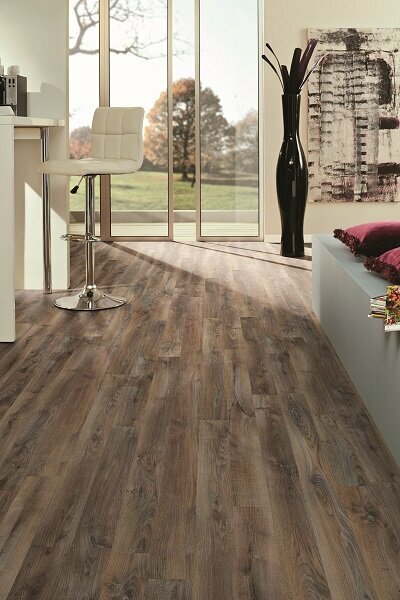 Rustic plank effect for a finer lifestyle. 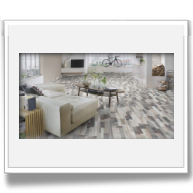 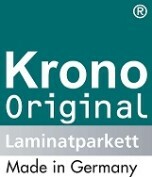 Castello Classic is a Krono Original product. 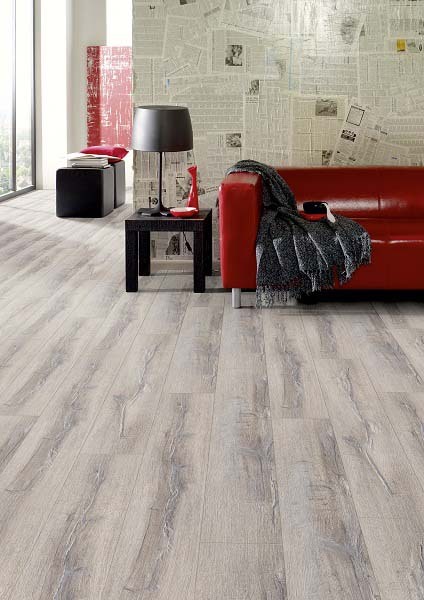 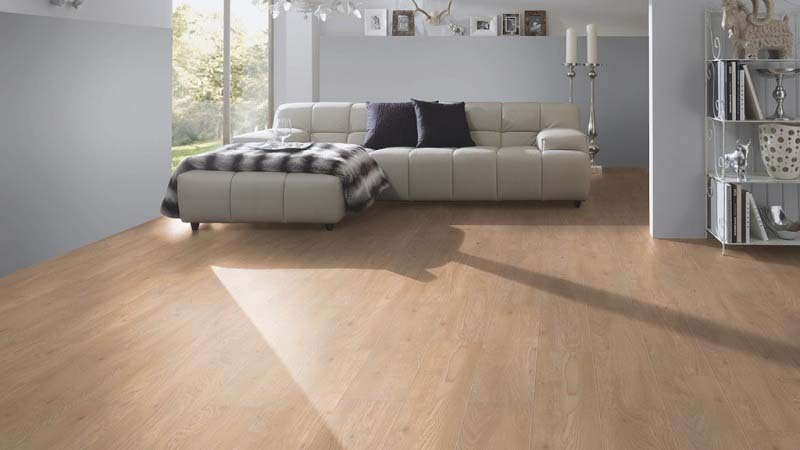 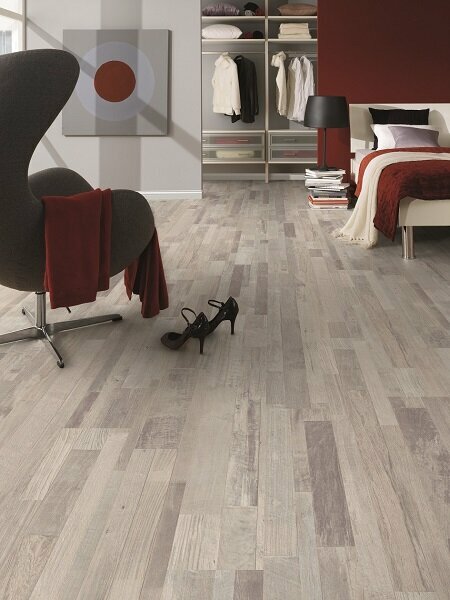 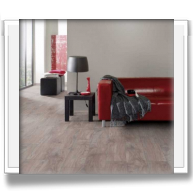 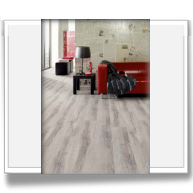 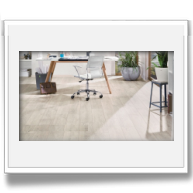 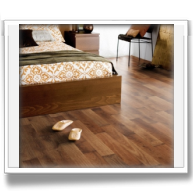 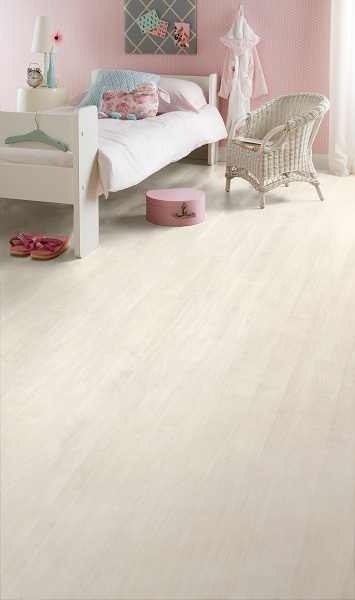 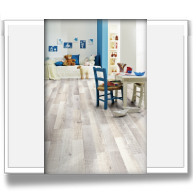 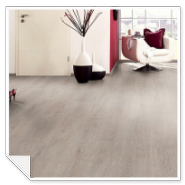 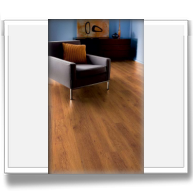 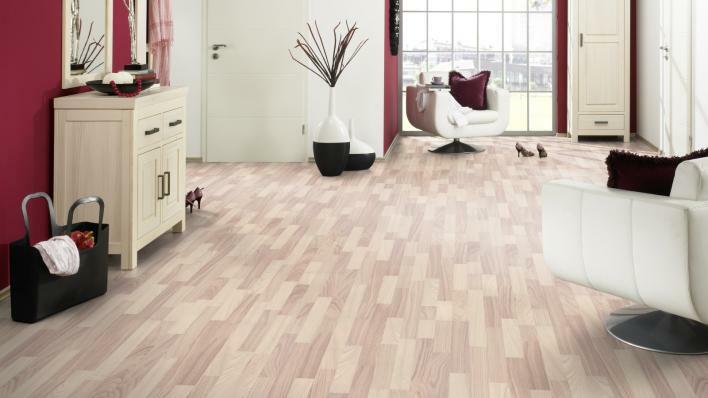 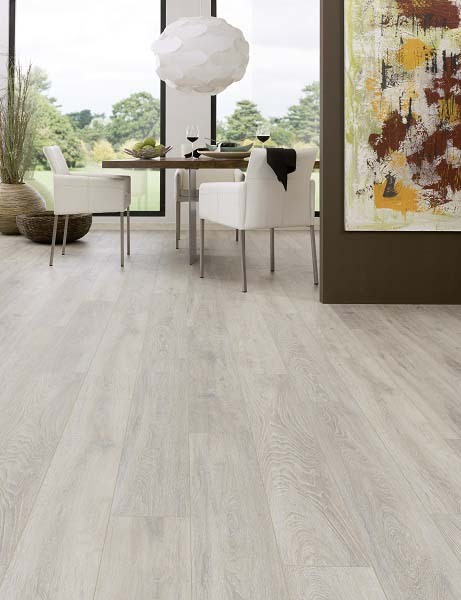 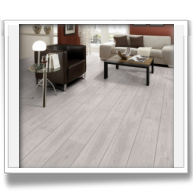 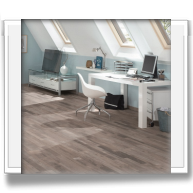 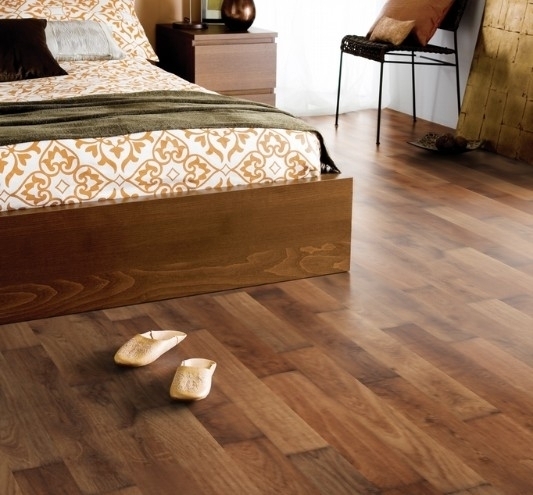 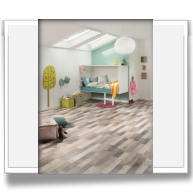 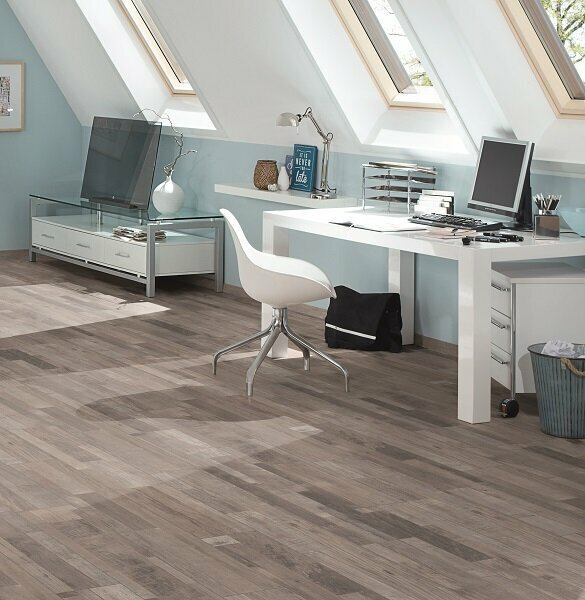 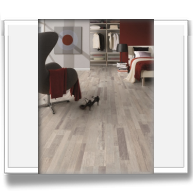 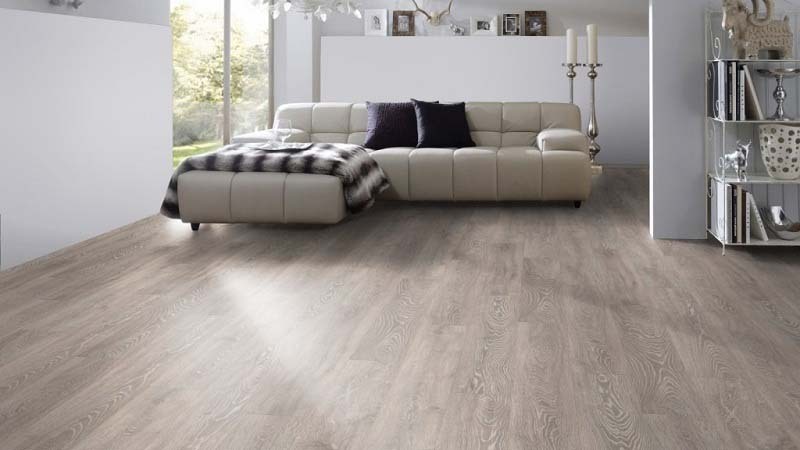 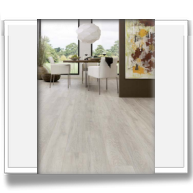 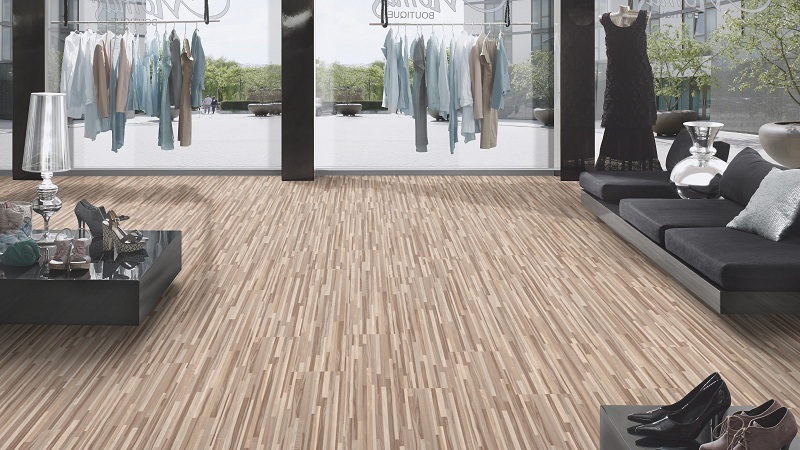 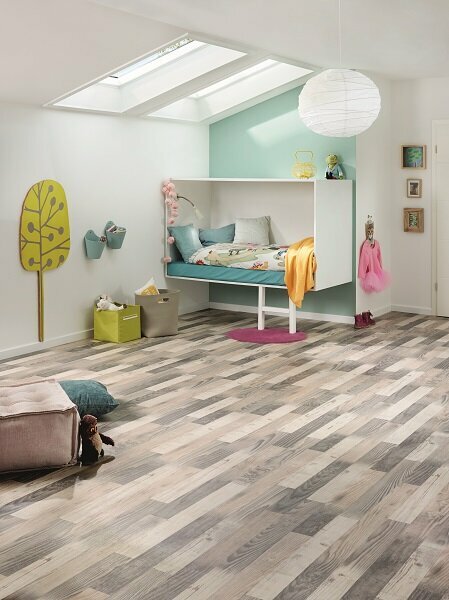 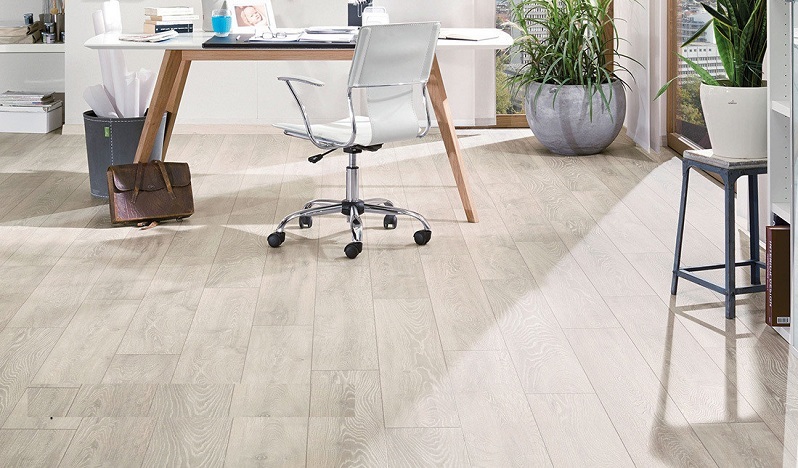 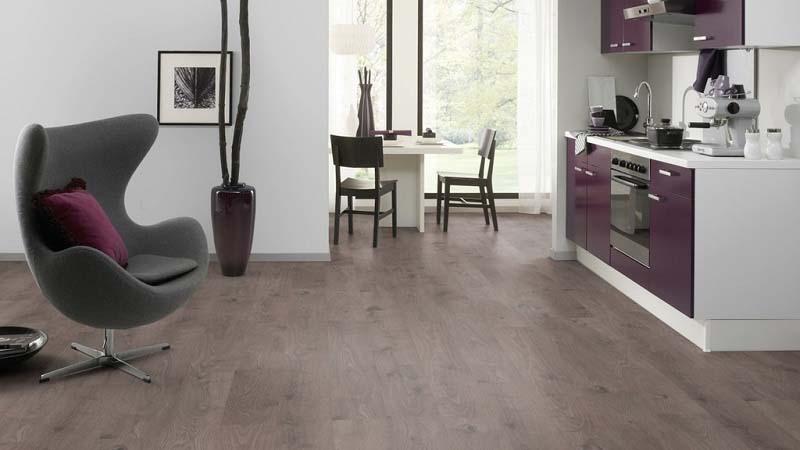 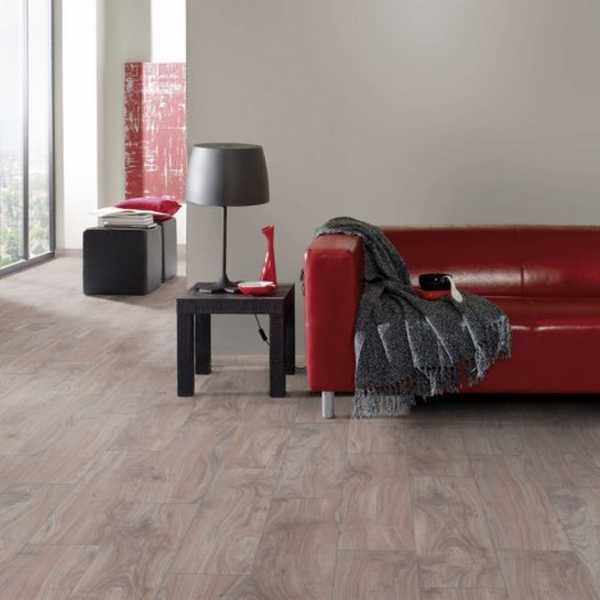 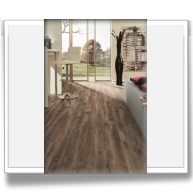 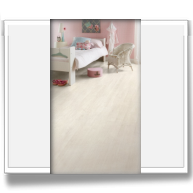 The exquisite Castello Classic laminate floor perfectly emulates nature. 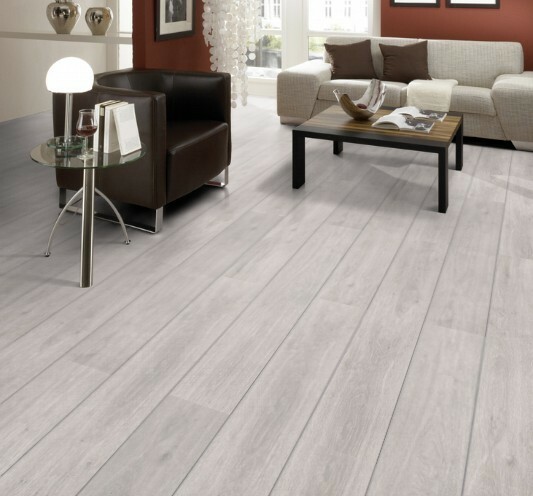 With its realistic rustic texture and subtle surface structures, you can actually feel the realism. 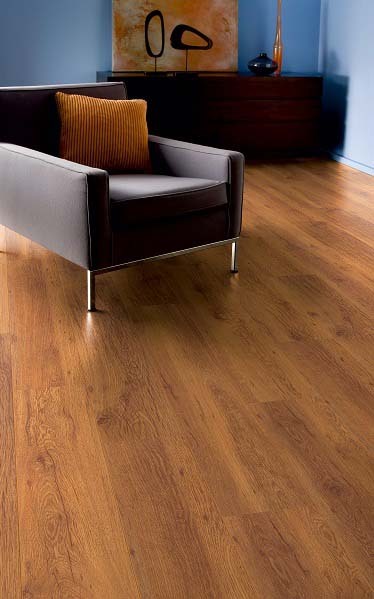 It is almost impossible to tell the difference from actual wood. 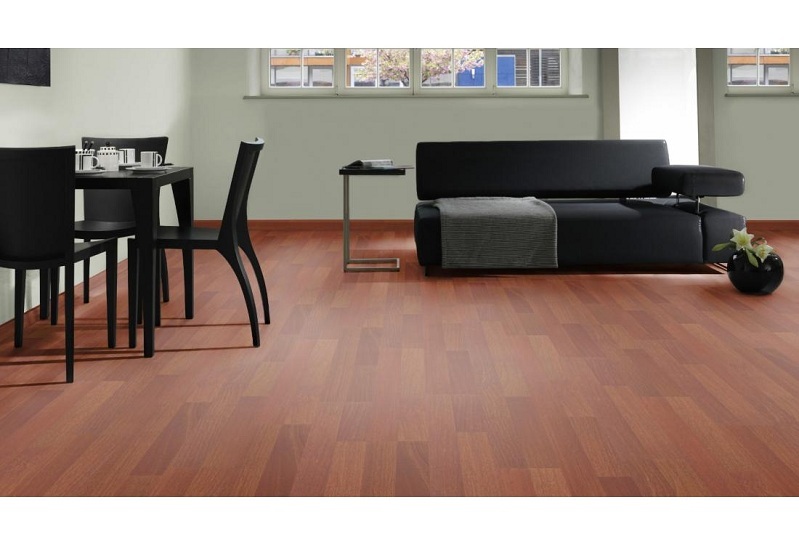 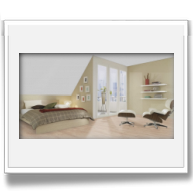 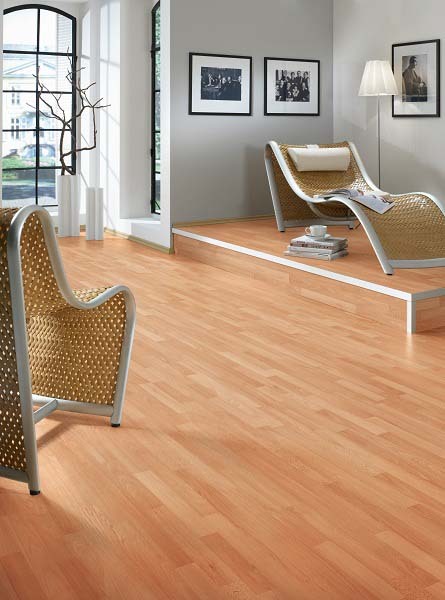 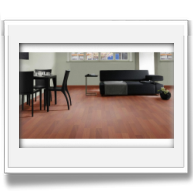 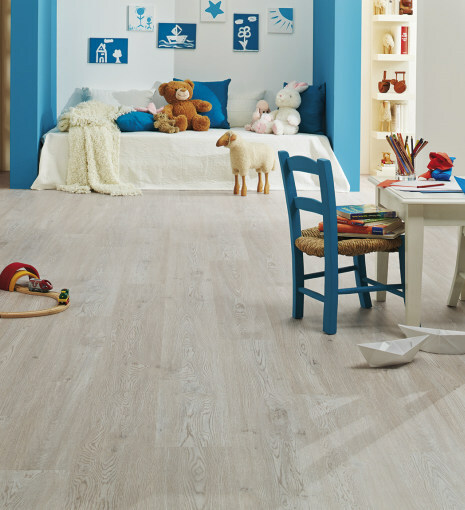 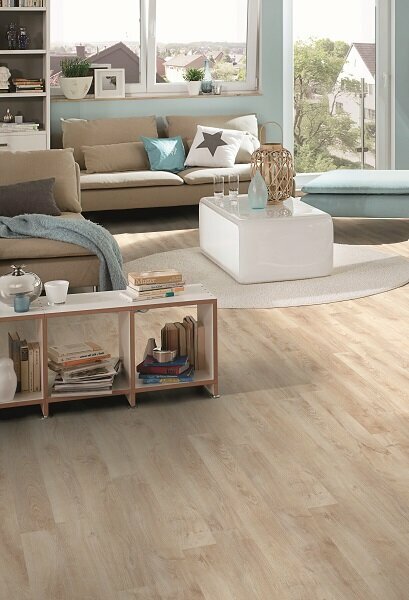 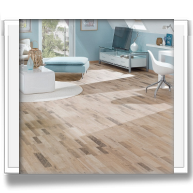 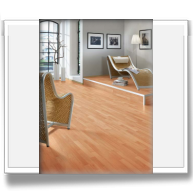 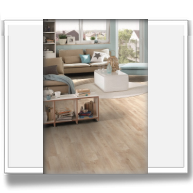 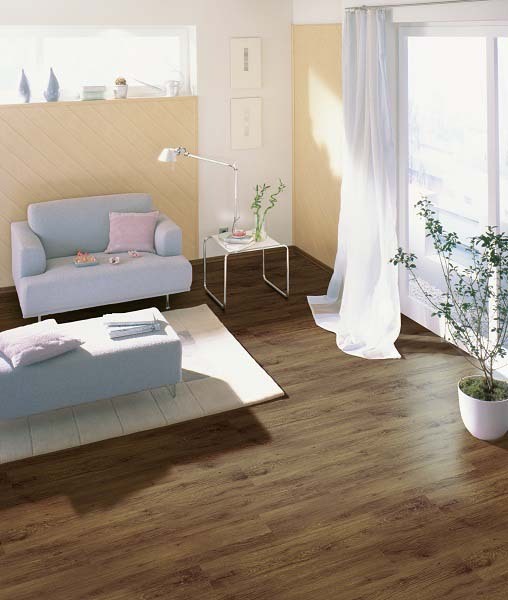 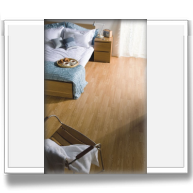 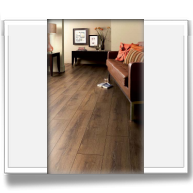 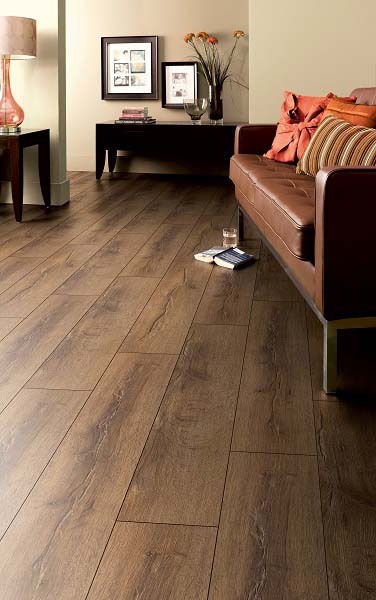 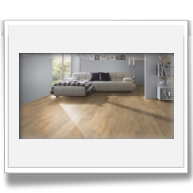 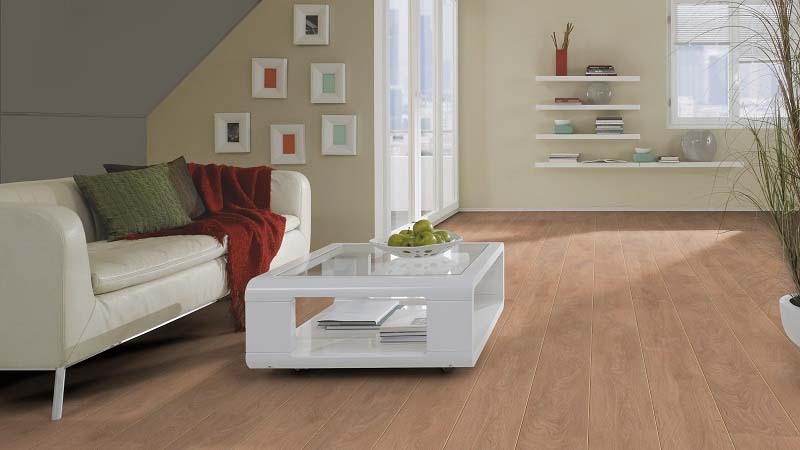 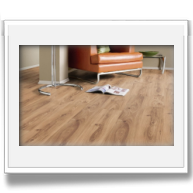 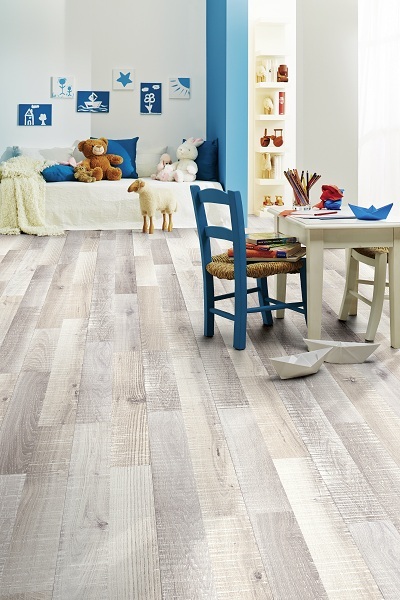 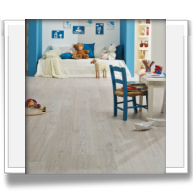 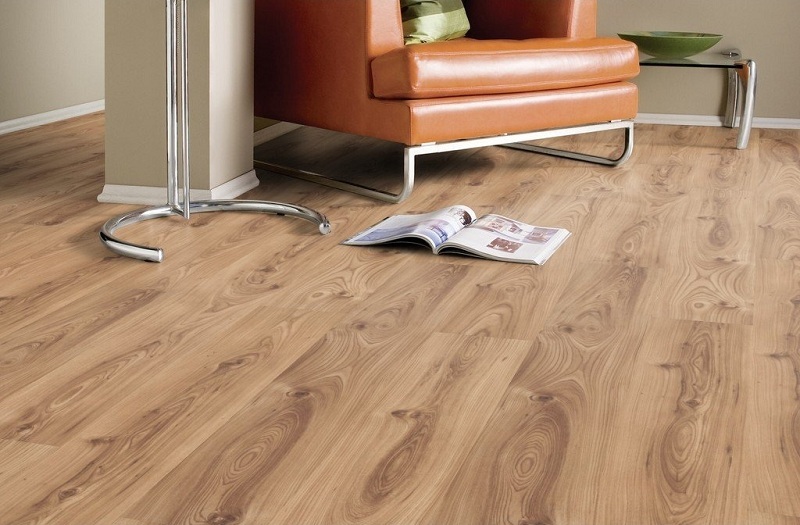 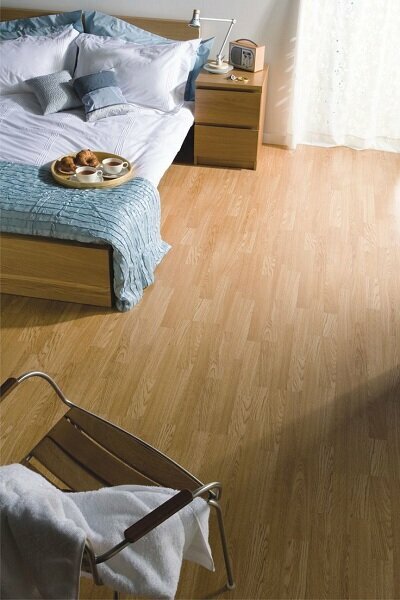 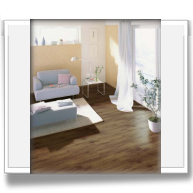 But, unlike the real thing, Castello Classic Laminate wood floors are easy to care for and keep clean. 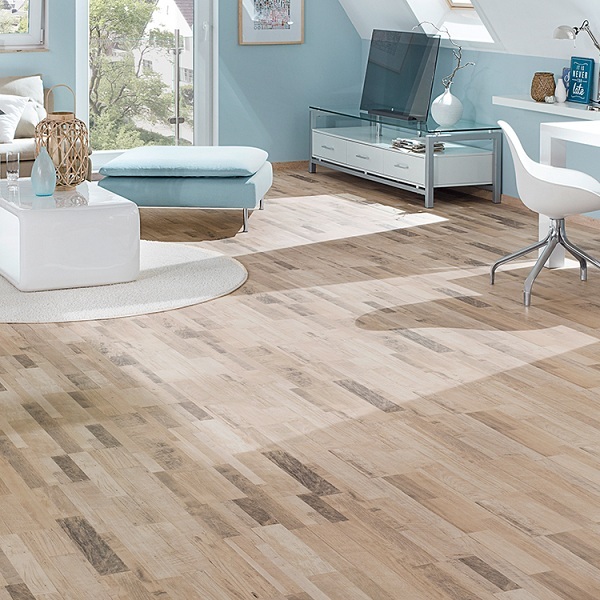 Giving you enduring beauty for many years to come.